Why didn't Apple release iPhone 7 sales numbers? For one of the first times since it introduced the iPhone, Apple didn't report initial sales numbers for a new phone. The company says it stopped sharing such numbers because they're no longer representative. But is Apple just doing damage control? 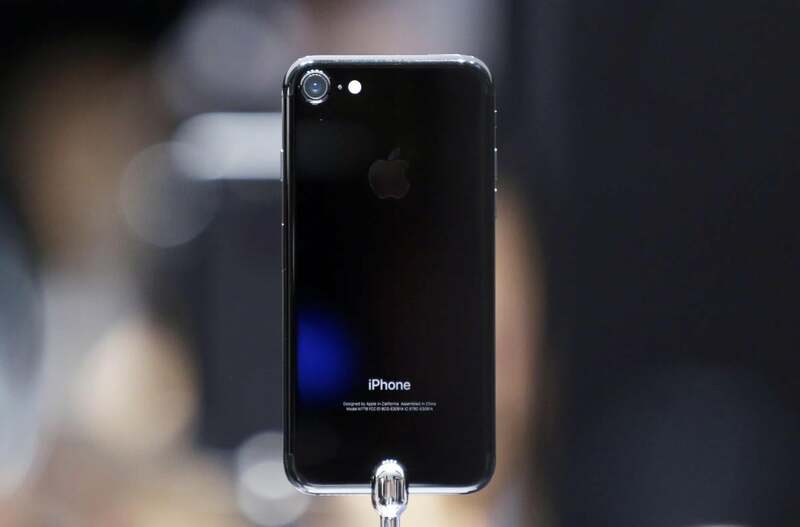 For the first time since 2008, the year Apple released the second version of its now iconic iPhone smartphone, the company chose not to release initial sales numbers for the phone within a few of days — or even weeks — of a new iPhone launch. In July, 2008, for example, Apple said it had sold a million iPhone 3G phones, three days after the device went on sale. Again, in 2009, the company announced iPhone 3GS sales numbers three days after its launch. And in 2010. And 2011. And 2012, 2013, 2014 and 2015. But not this year. More than two weeks after the iPhone 7 and 7 Plus was listed for preorder on Sept. 9, Apple still hasn't shared any official sales numbers. Why wouldn't Apple announce iPhones 7 sales? Prior to the iPhone 7 launch, expectations were high for sales of the new phones, at least for some. For example, Gene Munster of Piper Jaffray and Angelo Zino, a financial analyst at S&P Global Market Intelligence, predicted shipments of more than 13 million for the iPhone 7 and iPhone 7 Plus combined during the first weekend after launch, according to USAToday.com. That number would have been right in line with the numbers Apple reported for iPhone 6s and 6s sales during its first weekend of availability. So what's going on? And why would Apple finally break its iPhone sales-reporting trend? "As we have expanded our distribution through carriers and resellers to hundreds of thousands of locations around the world, we are now at a point where we know before taking the first customer preorder that we will sell out of iPhone 7," Apple spokeswoman Kristin Huguet said. "These initial sales will be governed by supply, not demand, and we have decided that it is no longer a representative metric for our investors and customers." That answer doesn't seem to make a whole lot of sense, because Apple could have said the same thing about the last few iPhone releases. It is notable that Apple issued the statement before the iPhone 7 was available for preorder, though. Another reason why Apple might have decided to stay mum: It suspected it would sell fewer iPhones right after launch in 2016 than it did last year. If so, that would be the first time since the iPhone first launched in 2007 that Apple didn't set "a new record" in sales during the three days following a new iPhone release. Apple doing damage control on iPhone 7 sales? Apple's been under fire during the past year or so for falling behind rivals such as Samsung in innovation and "wow factor." In April 2016, the company reported its first year-over-year revenue loss in 13 years. iPhone sales represent nearly two-thirds of Apple's business, and revenue associated with the company's flagship product declined 18 percent year over year during the first quarter of 2016. If Apple did finally break its streak of outselling the previous generation iPhone every single year, issuing a press release without the now-familiar "new record" would simply be an acknowledgement of a drop in overall iPhone sales. And that would crank the dial on the Apple critics who've called the company out in recently years for a slow innovation. Apple's investors also wouldn't likely celebrate such an announcement. It's unclear how many new phones Apple sold following its iPhone 7 announcement, but if it had outsold the iPhone 6s and 6s Plus, it's difficult to envision any good reason why it wouldn't have reported those numbers — even if it already said it wasn't going to.